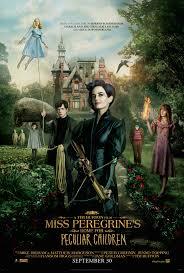 ‘Miss peregrine´s home for peculiar children’ is another worldwide best seller adapted for the screen. Movie Plot: From visionary director Tim Burton, and based upon the best-selling novel, comes an unforgettable motion picture experience. 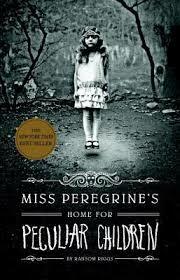 Books like, ‘A monster calls’, ‘Fantastic beasts and where to find them’, and ‘Miss Peregrine´s home for peculiar children’, are in the list of books adaptations of 2016. About the book: Miss Peregrine´s home for Peculiar Children by Ranson Riggs tells the story of a boy who follows clues of a horrific family´s tragedy that take him to an abandoned orphanage on a Welsh island. The story is told through a combination of narrative and personal archives of collectors´ photographs. 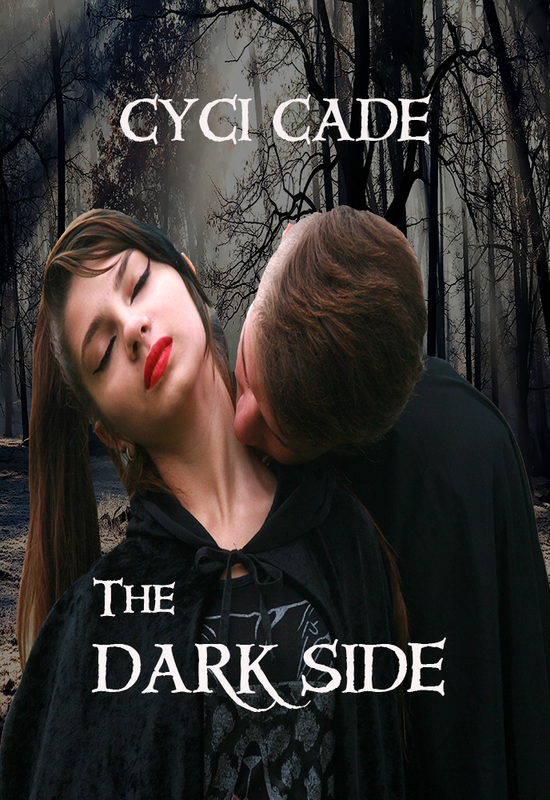 The book has been a New York Times best seller. It reached the #1 spot on the Children's Chapter Books list on 29 April 2012 after being on the list for 45 weeks, remaining there until May 20. Critics have praised the book for creative use of photographs, good characterization, and settings. Book blurb: A mysterious island. In theaters in September 30, 2016.